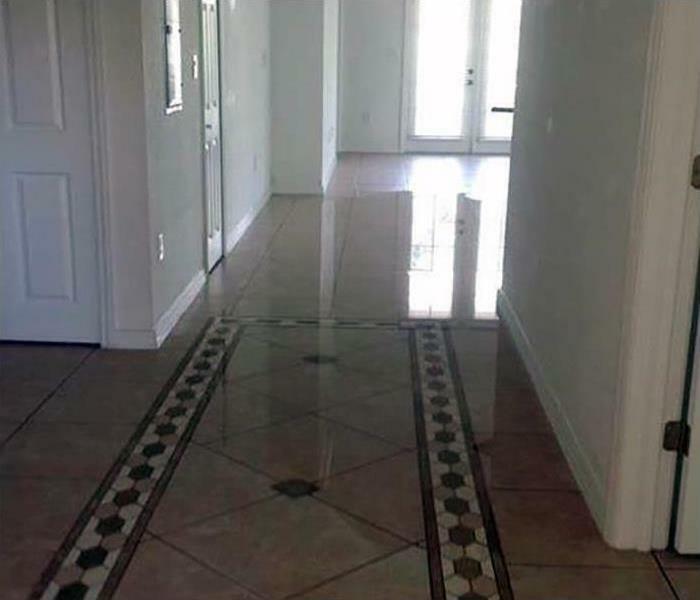 If you have recently detected water damage in your home or commercial property from either burst pipes, flooding or other structural leaks, it’s important to seek professional water damage cleanup in Atlanta as soon as possible to mitigate further destruction to the property. For over 50 years, SERVPRO has been the top-trusted company for water damage cleanup in Atlanta, serving homeowners and business owners alike in some of the cities’ most severe water damage events. 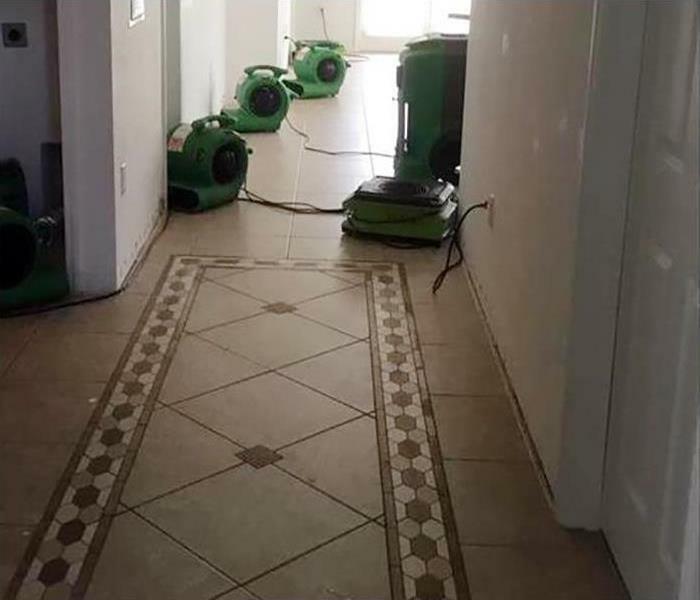 Being the #1 source for water damage cleanup in Atlanta, we have the expertise and equipment to properly restore and repair your property from water damage, no matter how large or small. What sets us apart from other water damage cleanup companies in Atlanta is our scientific approach to water removal and water cleanup, which enable us to properly dry and restore any property from damage.